As we enter the second half of the year, a lot of ambitious candidates are taking to the job boards, and speaking to specialist recruitment agencies to find their dream role. Of course, in areas like the building services sector, which require a great deal of skill and specialist talent, there’s more to getting your ideal job than sending in the most attractive C.V. In your search for a fresh career opportunity, you might find yourself facing the somewhat-daunting prospect of an assessment centre. The good news is, if you know that you’re going to be getting assessed one day soon, the following tips could help you to ensure that you make that all-important first impression count. If you haven’t experienced an assessment in your building services career to date then you might not be familiar with the assessment centre process. Basically, an assessment centre is a place you go to complete a range of different tasks designed to show how suitable you are for a given role. It’s a great way for you to demonstrate to prospective employers what makes you special, compared to other candidates. Whether assessment centres are new to you or not, it can be a worrying process. Fortunately, there are a few key tips you can follow to increase your chances of success. First, though it’s tempting to try and adapt your answers to what you think the company or recruiting manager wants to hear, the truth is that your best option is to be yourself. There’s nothing wrong with speaking with your specialist recruitment agency to find out whether there are any specific skills you should demonstrate, and remember, be genuine, and relaxed. Most interviewing managers will expect some nerves, but they’ll be more drawn to candidates who seem confident and comfortable in their own skin. Let your personality shine, and remember that you’ve done well to make it this far. There’s a good chance that you’ll be asked to participate in a group exercise or deliver a presentation at an assessment centre. While this is a great opportunity for you to show off your skills, try not to go too over the top. The assessors will be looking at your communication and organisation skills, the way you approach challenges, and how you work as a team, more than the end result. Think about which key skills you can demonstrate with each challenge, and remember to show your ability to listen and co-operate with other people in your group. Remember, avoid the temptation to use every task as a bragging opportunity. If you’re not sure what exactly you’re being assessed for, do some research. Look at the company’s website and see which skills they value most, or talk to your specialist recruiter to find out more about the role, business and culture. One of the key problems that candidates face when taking part in an assessment centre evaluation, is a failure to represent themselves properly because they run out of time during exercises. At an assessment centre, you’ll be expected to complete a wide range of different tasks, and it’s important to use your time wisely. Show off your skills early by skimming over the task list of whatever you’re expected to do, and planning a strategic approach. If you’re working as a team, think about how you can delegate tasks among other group members. Finally, assessment centres can involve lengthier, more exhausting processes for candidate selection than your typical interview. However, make sure that you don’t let your assessors catch you looking bored, or tired. You should be brimming with enthusiasm about the chance to show off your skills in a new setting. No matter how you might feel, don’t simply sit on the side-lines so that you can take a break from time to time. Instead, be an active part of every task. 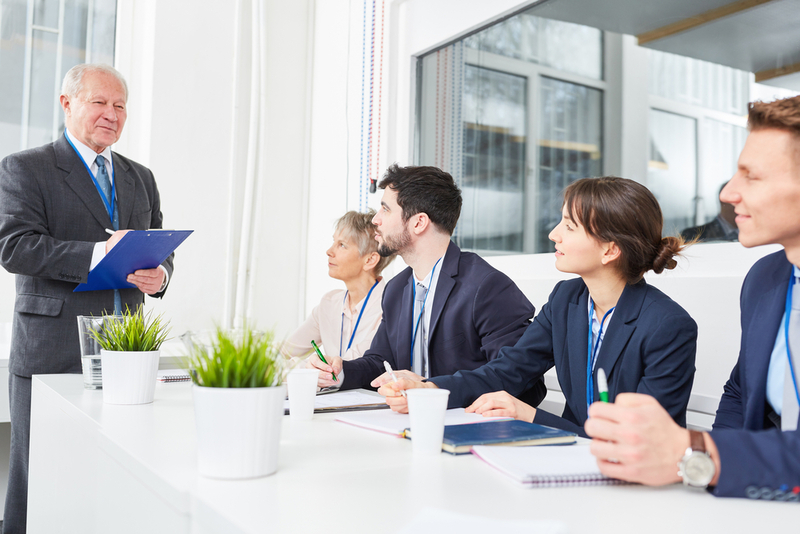 Make sure that the assessors notice you for your personal contribution and how you draw others into the conversation, listen to their ideas and how you can build on them. Remember they are not looking for the person who shouts the loudest!